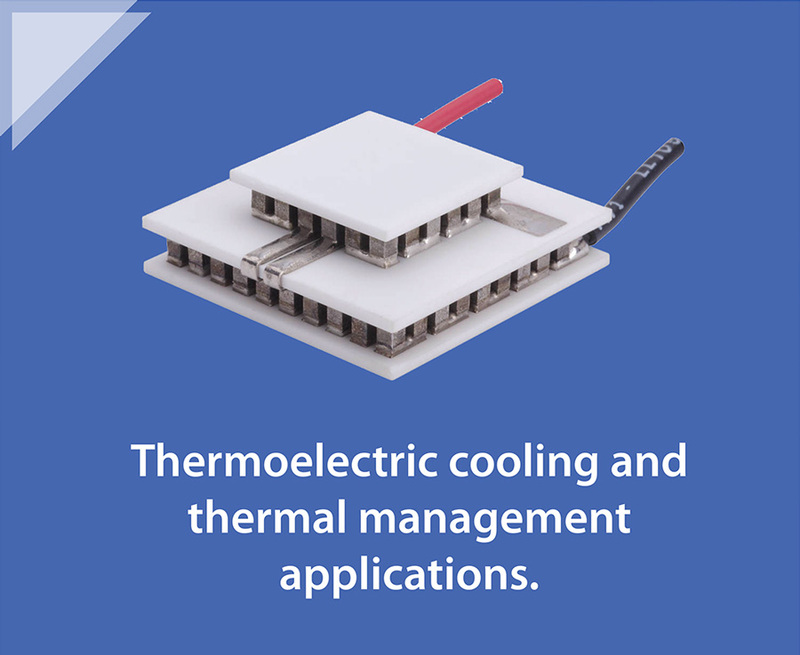 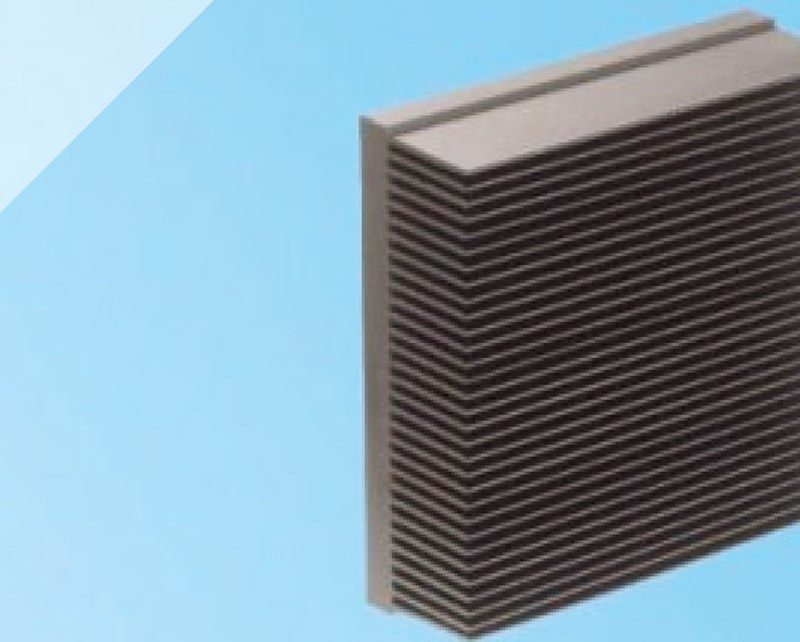 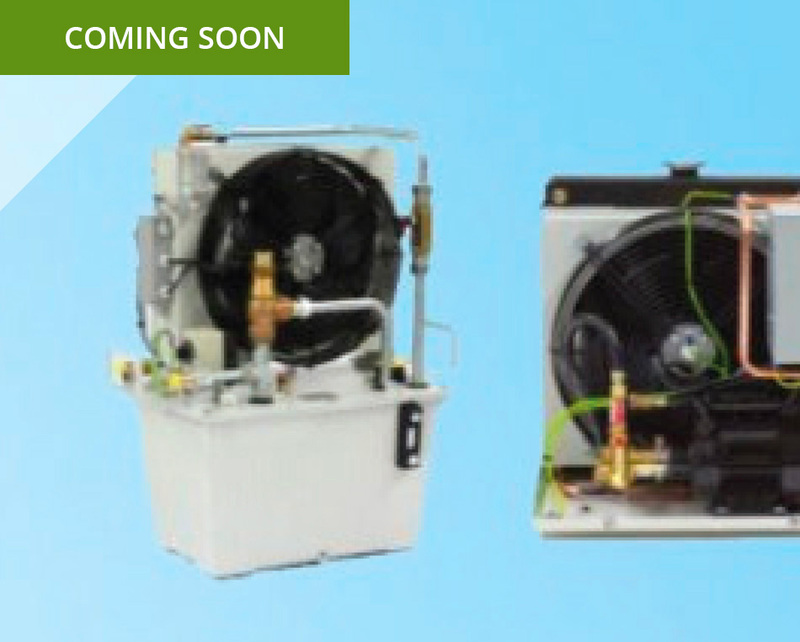 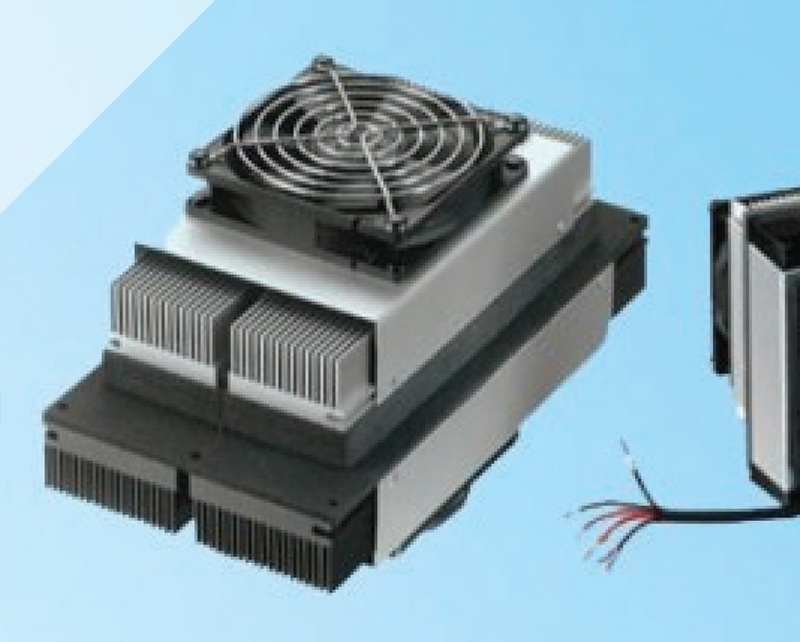 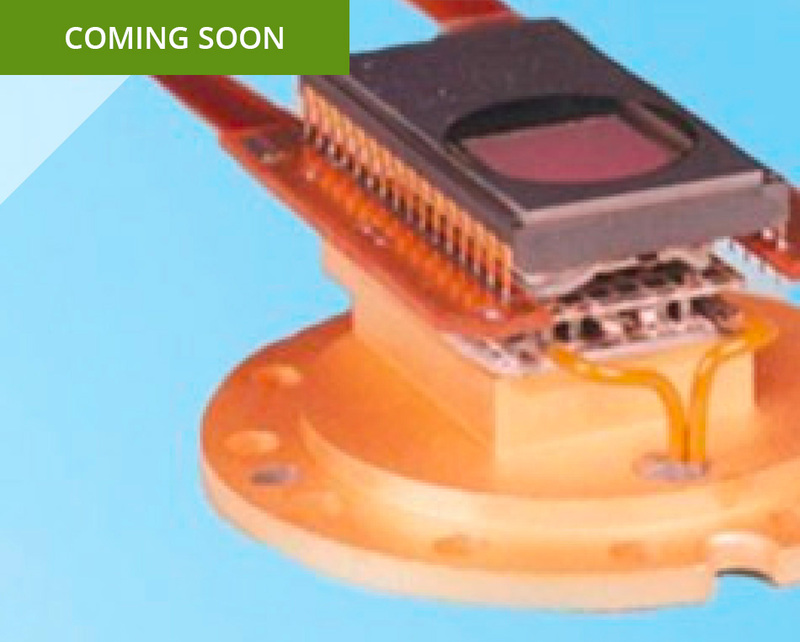 Experts in the field of thermoelectric cooling and thermal management applications. 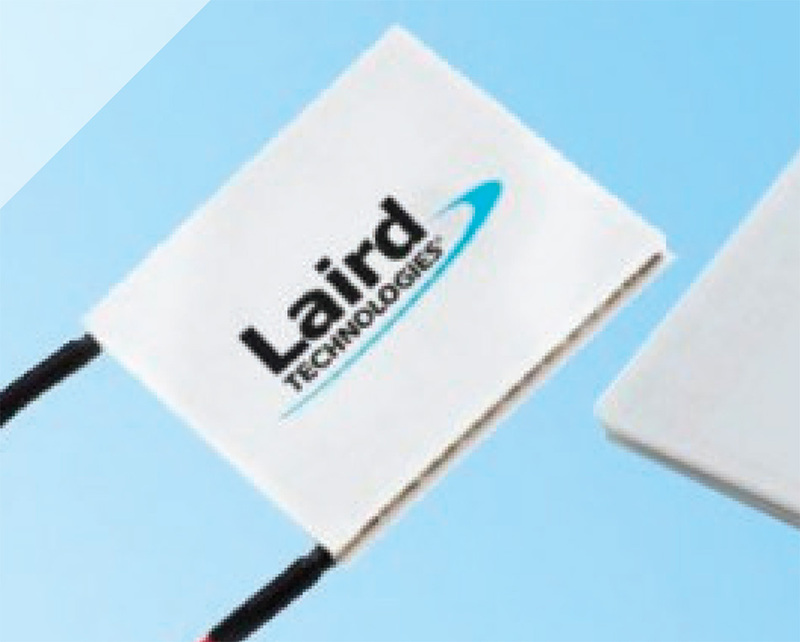 We have been the sole UK distributors for Melcor (a US manufacturer) & now Laird Technologies (a European manufacturer) since that date. 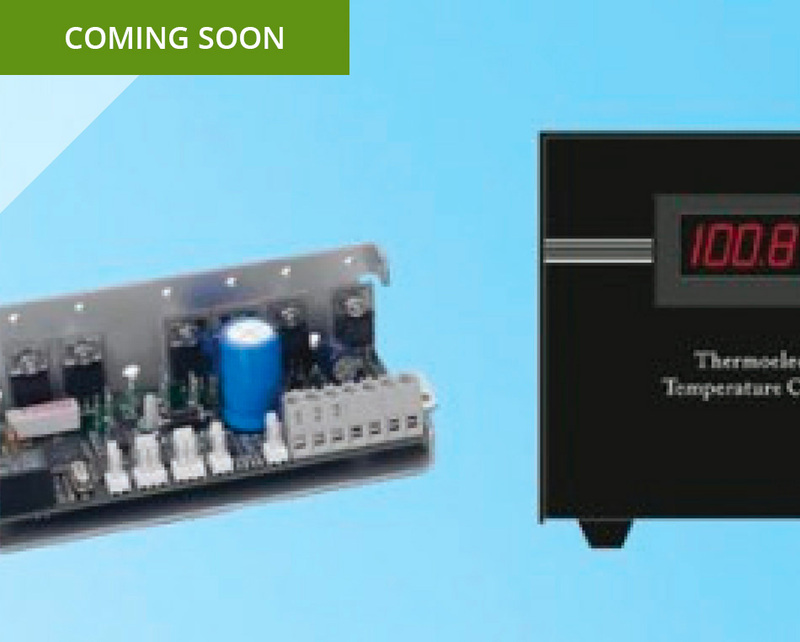 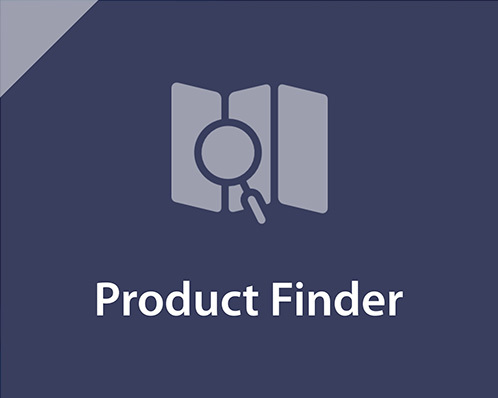 Thermo Electric Devices operate out of a purpose built 5250 square foot facility in Gloucestershire which provides sales, technical support, prototyping and R & D.